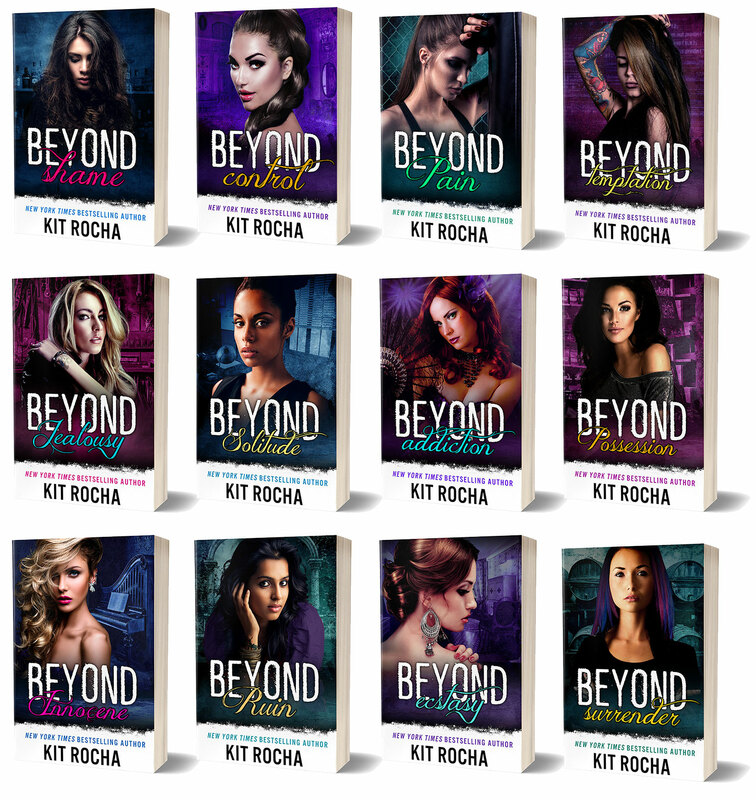 It’s been a long time since we started the Beyond Series–almost six years, in fact! 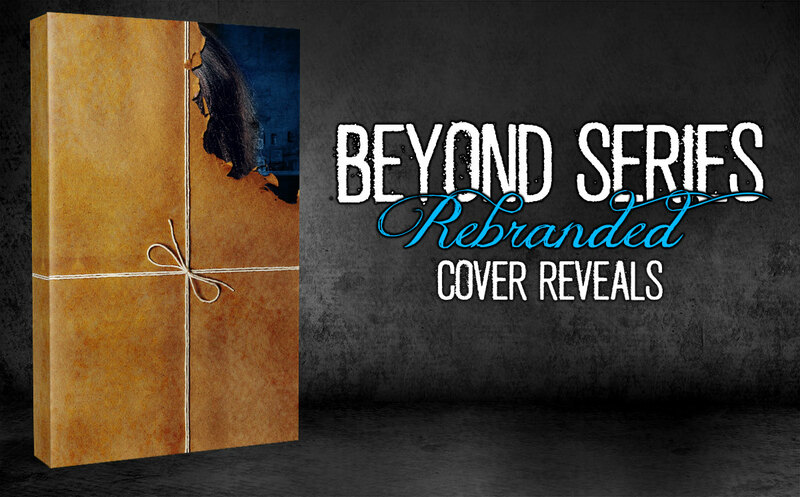 While we love the old covers of the series, it’s time for a fresh look. So we’ve spent the last few weeks overhauling our covers and some of our oldest blurbs to hopefully have a chance of bringing the books to a new audience of readers! And here they are… the new covers! All Noelle Cunningham has ever wanted was a life beyond–beyond her stifling role as a prim and proper councilman’s daughter, and beyond the walls of the patriarchal city of Eden, the only remnants of safety in a world destroyed by solar storms decades earlier. But when she’s banished for violating the prohibition against immorality, she’s unprepared for the lawless world outside the city’s walls. The sectors surrounding Eden house those abandoned to fend for themselves–men like Jasper McCray, bootlegger and cage fighter. Jas clawed his way up from nothing to stand at the right hand of Sector Four’s ruthless leader, and he’ll defend the O’Kane gang with his life. But fighting hasn’t prepared him for dealing with a sheltered City princess who falls at his feet. Her innocence is undeniable, but so is her intense sexual curiosity. Soon they’re exploring every dark fantasy she’s ever been ashamed to have. But if Noelle wants to claim her place with the O’Kanes and at Jas’s side, she’ll have to find the courage to embrace something even more terrifying than her own desires. We’re so excited about these new covers! 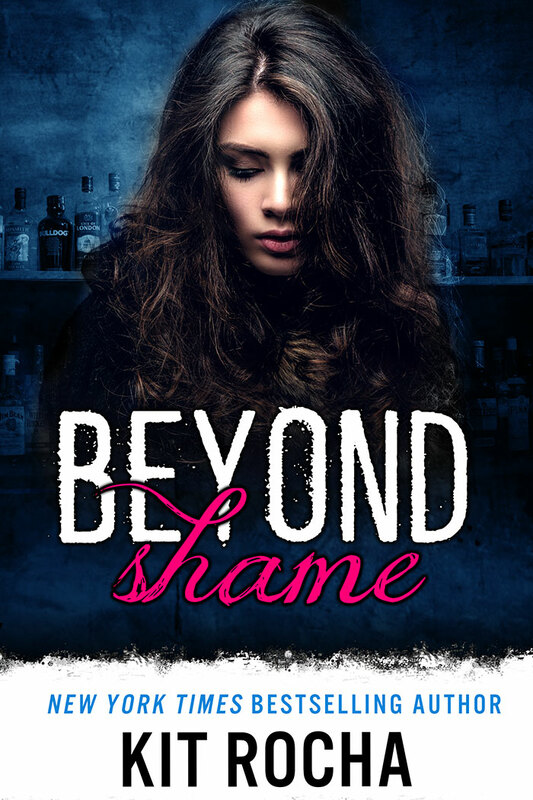 Beyond Shame features Noelle, caught in a raw, vulnerable moment just before she comes to life. Behind her is the Broken Circle–shelves of liquor bottles just waiting to be poured. All of the soon-to-be-revealed covers will feature a heroine, because while the O’Kane gentlemen are badass and scary, the O’Kane ladies are life.